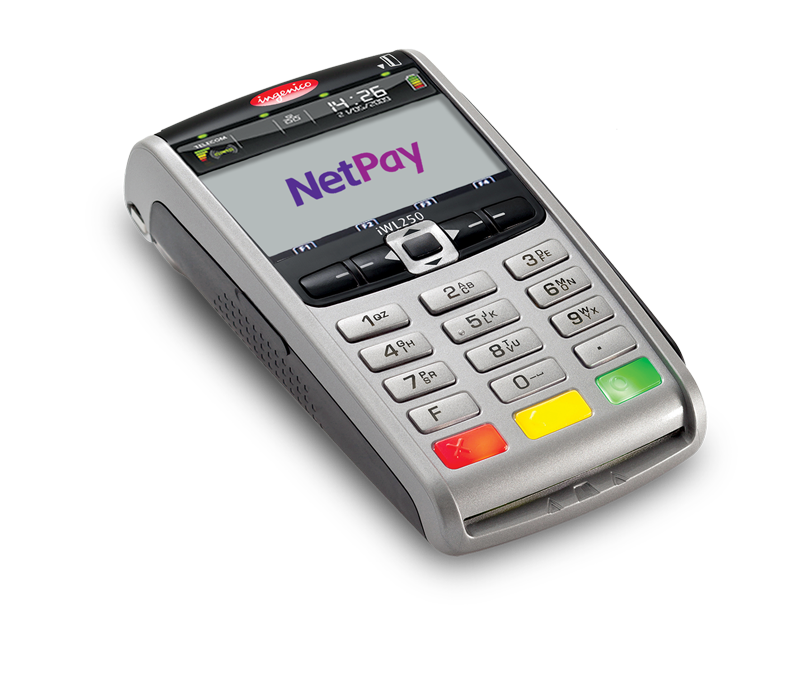 A mobile GPRS card payment terminal may better suit your business needs than a wired or wireless option. 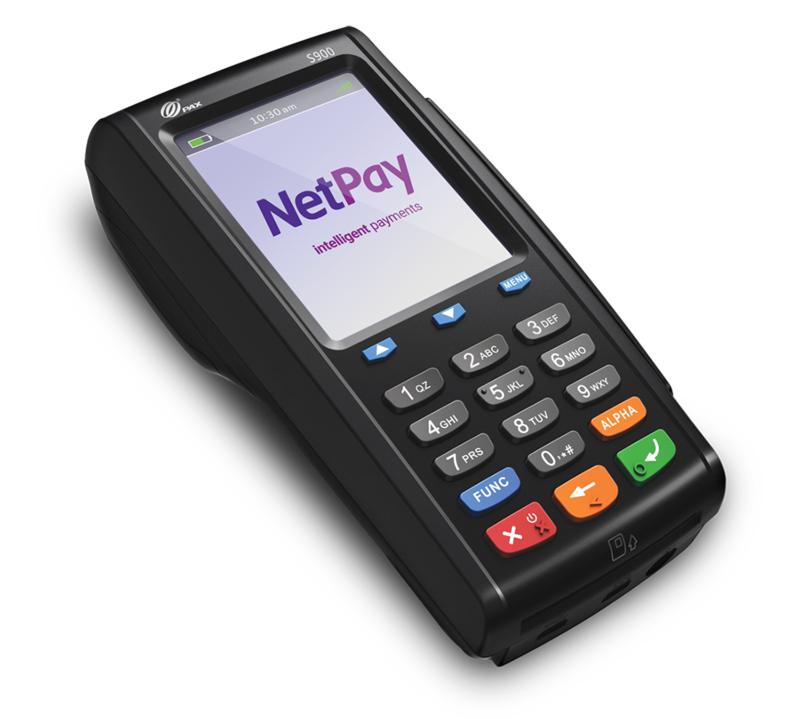 If a business falls outside of the traditional retail setting, perhaps with employees on the road, or a restaurant or cafe where customers will be served outside, then a mobile/GPRS card payment terminal may better suit the business needs than a wireless card payment terminal as the flexibility of a mobile terminal enables staff to collect payments at different locations. 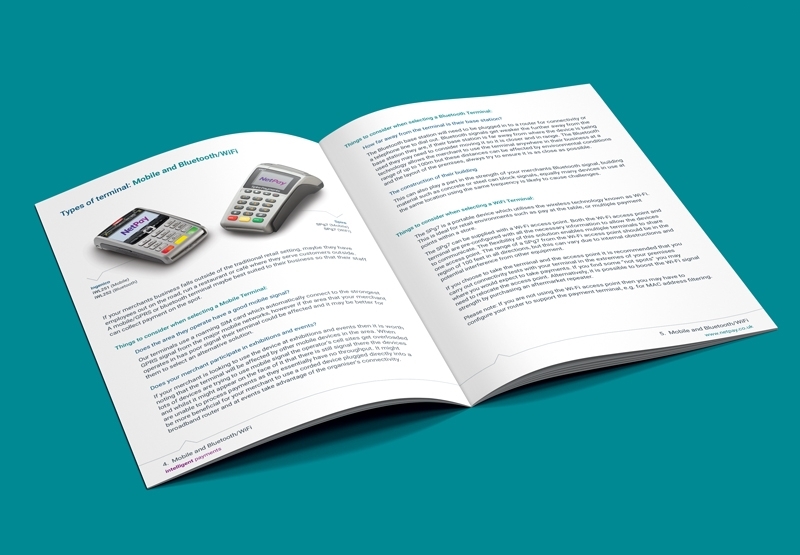 Mobile payment terminals are becoming increasingly popular, particularly for businesses that conduct trade on the road at exhibitions, markets, trade fairs etc. 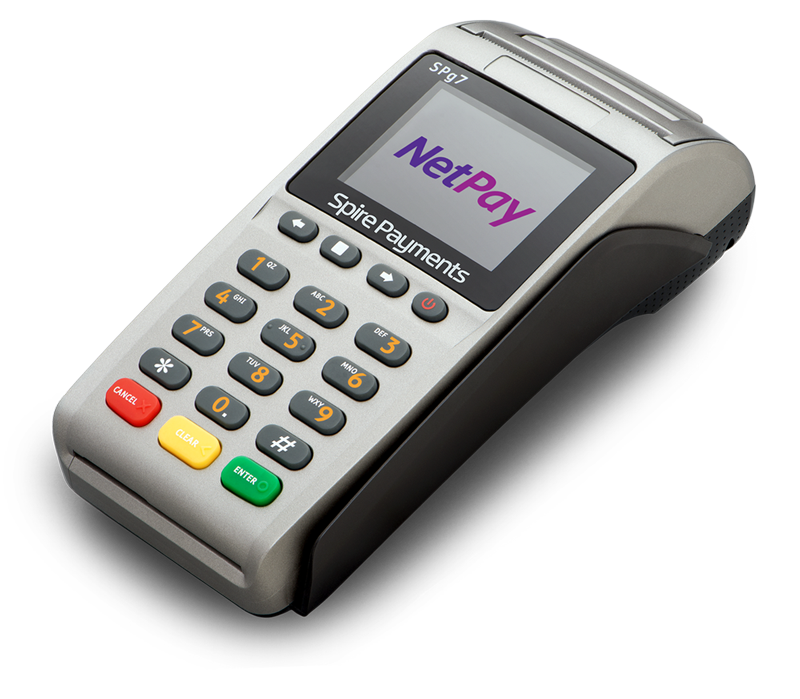 They ensure businesses have the ability to take payments securely over a mobile connection; never missing out on customers who do not carry cash.